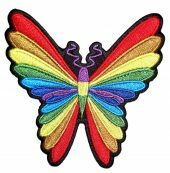 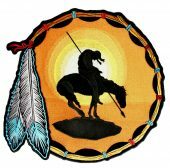 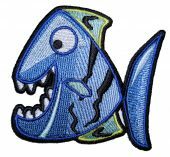 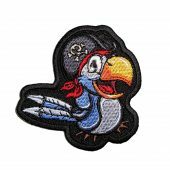 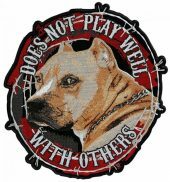 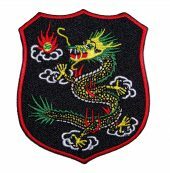 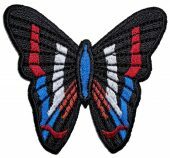 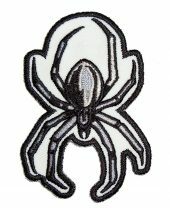 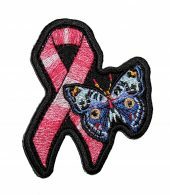 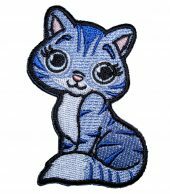 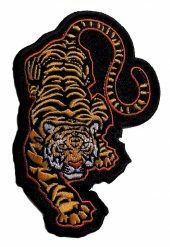 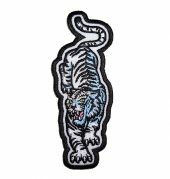 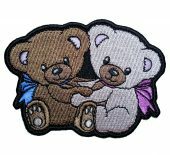 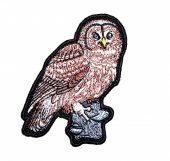 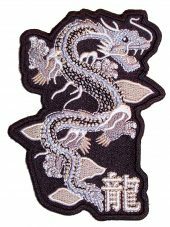 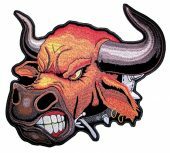 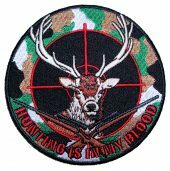 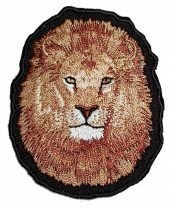 In here you will find highly detailed butterfly, animal, reptiles and other related biker patches. 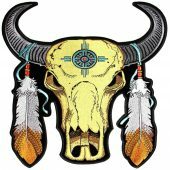 Everything you can think of from bulls, snakes, different types of butterflies, wolves and so much more. 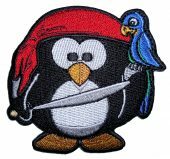 Always with free shipping inside the USA!